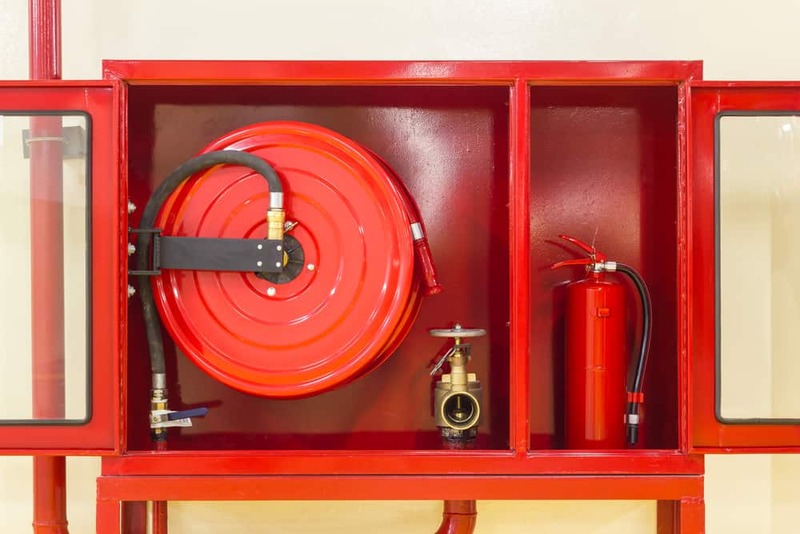 What Fire Protection Equipment Does Your Business Need? The exit and emergency signs are crucial to give people a clear path that will lead them to an exit during an emergency. With clear lighting and signage, you will be able to prevent panic and guide people to the right exit at the right time. These handy items work as the first line of defence for people faced with a fire. Together with blankets, they are capable of extinguishing or controlling smaller fires. 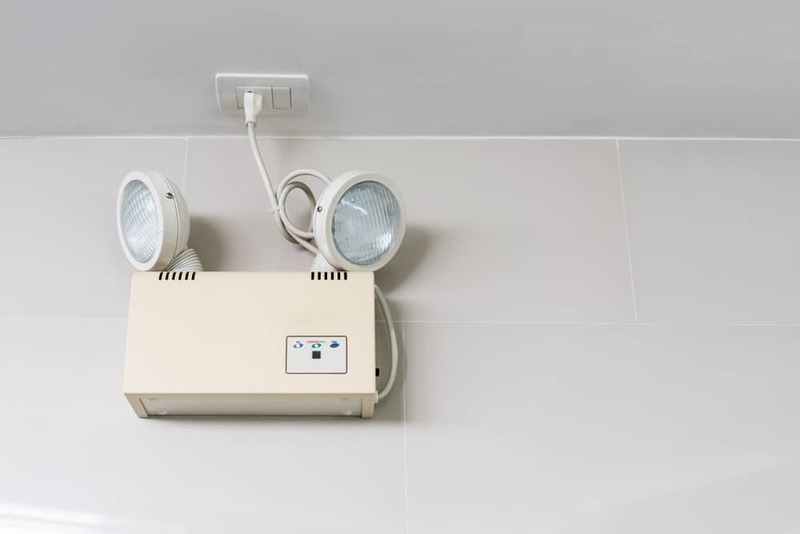 That is why they are required to have a regular inspection done to make sure that they are reliable and will function correctly in case of an emergency. 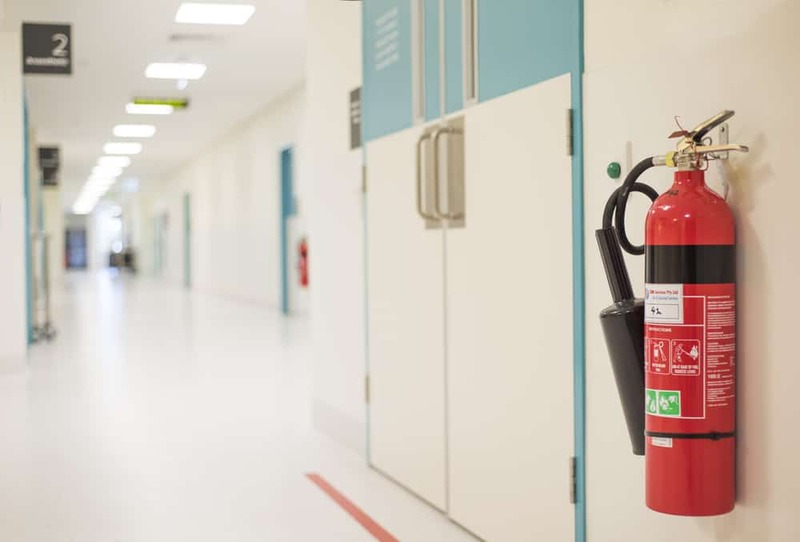 These portable fire extinguishers can be bought containing different extinguishing agents to make it easier to combat flames. These reels are only used whenever there is class A fires identified as they are designed to provide a minimum of 0.33L of water each second. This type of high volume extinguishment is able to provide the fire protection you need to douse large flames. There is a control nozzle attached to each fire hose reel which will allow operators to control the flow and direction of the water. A FIP or Fire Indicator Panel is the main controlling part for a fire alarm system. This panel gets data from the environmental sensors available such as for smoke or heat detectors which will identify changes in the environment that are related to fire. There are also manual triggers that can be added to this system such as break glass units so that people will be able to trigger this system manually. 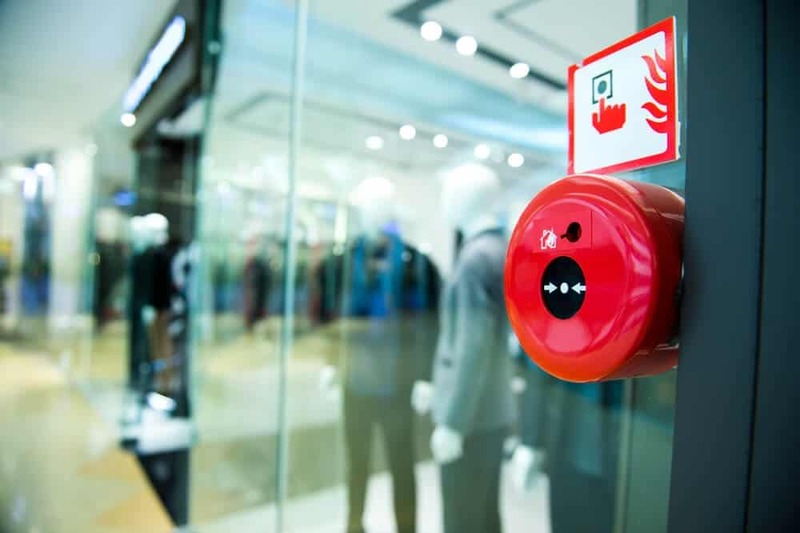 The Emergency Warning and Intercommunication System or EWIS is used together with the FIP to ensure that evacuation is done orderly in a building after a fire has been detected. The system gives users the ability to broadcast to areas verbally and allow trained personnel to communicate with each other through the WIP or Warden Intercommunication Points phones. This fire suppression system provides an area with fire extinguishing volume by sprinkling it with water when a fire is detected. 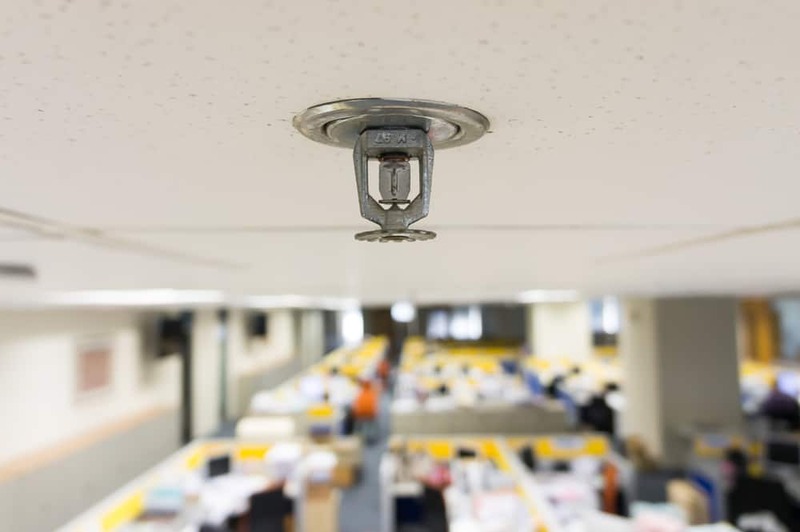 It is important that these sprinkler systems have a supply of water pressure to make sure that they activate and operate correctly when needed. Pretty straightforward, these systems provide people with the means to manually suppress fire. They can be used to protect the spread of flames, extinguish outbreaks of fires and even protect neighbouring properties. 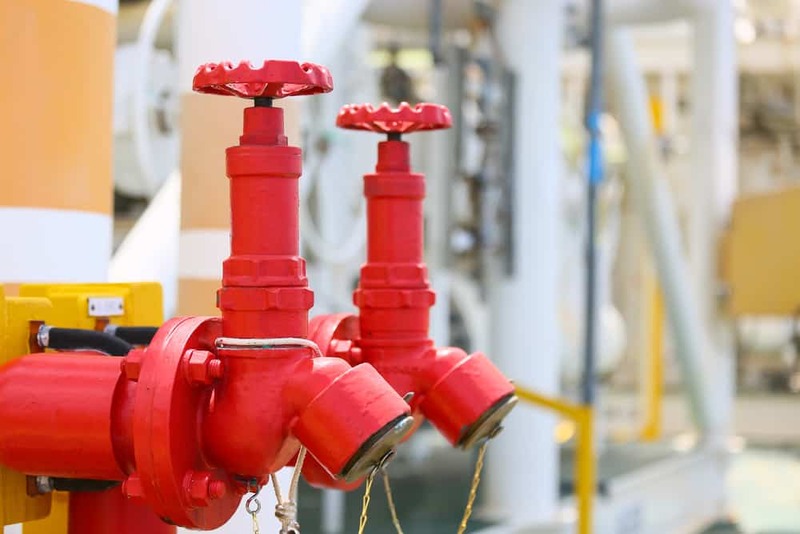 Fire authorities are quick to locate these fire hydrant systems in case of a fire emergency because it is one of the best places to obtain a large amount of water to get rid of any flames. East Coast Fire & Safety is a multi-award winning fire protection service provider. If you are in need of the best equipment to handle fire emergencies, feel free to contact us now!